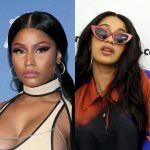 Cardi B fears to loose her life as it looks like she’s getting death threats from fans of Nicki Minaj. Well, it has always been that way she gets threatened but, this time, its getting out of control which forced Cardi to not only cancel her plans for Halloween but also increased her security. 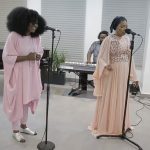 Another reason why Cardi B is extra careful is because of her daughter, Kulture and husband, Offset being threatened too. 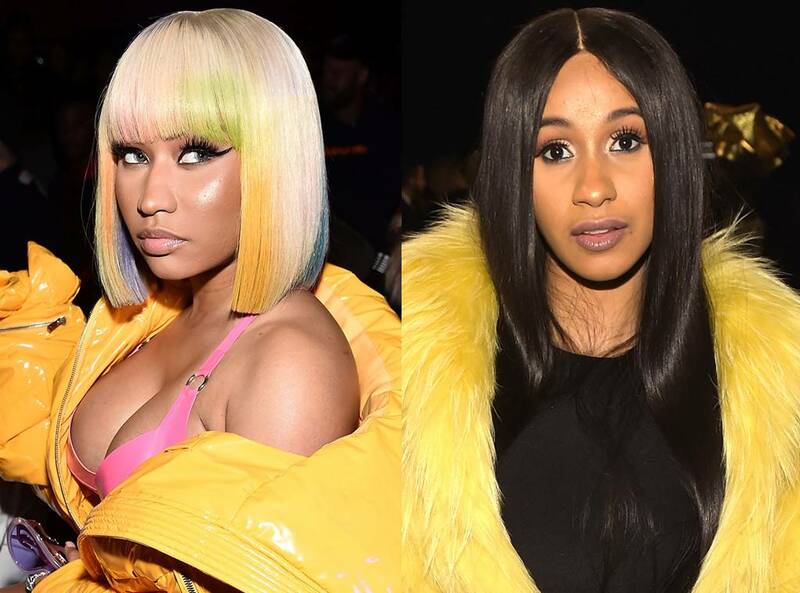 But despite all of the perceived danger she has put herself under, the source went on to say that Cardi does not regret that she fired back at Nicki. ‘She would not change a thing about the videos she posted. 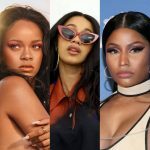 [Cardi] does not change for anybody, and she definitely is not going to change who she is because of Nicki. 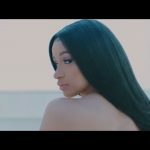 Nicki Minaj Threw More Shades At Cardi B in ‘Transformer’?